1. 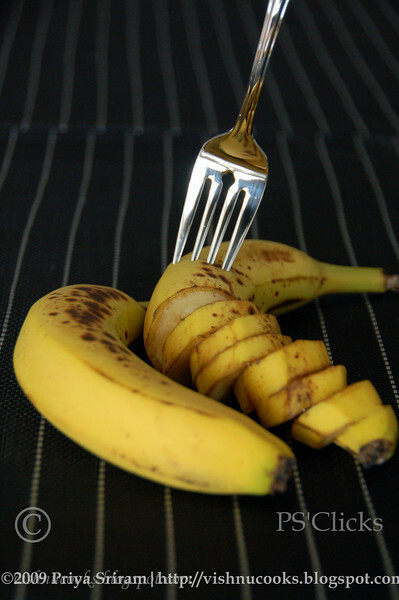 Chop the bananas into thin slices. 2. 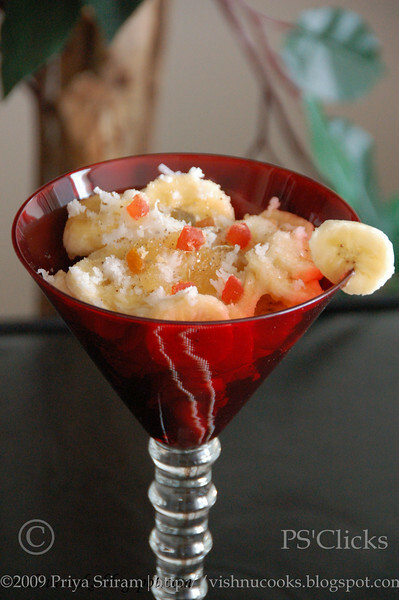 In a bowl, mix all the ingredients along with chopped bananas. 3. 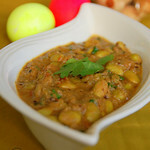 Panjaamirtham can be served as a dessert or as an evening snack. yum yum panchamritham :) very nice presentation. Thats my favourite Vishnu...Looks lovely...tastes divine...Nice clicks. You are rocking dear....your clicks are too good..Keep rocking. 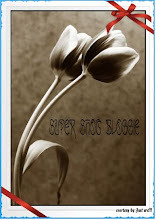 Superb clicks dear. Love panchaamirtham...this sounds nice, healthy traditional dessert, a must try one. 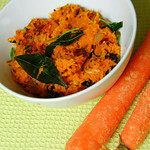 Panchamirtham looks yum and perfect, loved those pictures ! =>Thanks Varsha! I know... I love it too... They have some "Kai pakkuvam" and the prasadam tastes divine! Eventhough we add the same ingredients, we cant get that taste! =>Thank you Deepu for your lovely comments! Wow priya,the piture looks so cool. I also liked your blog header picture. 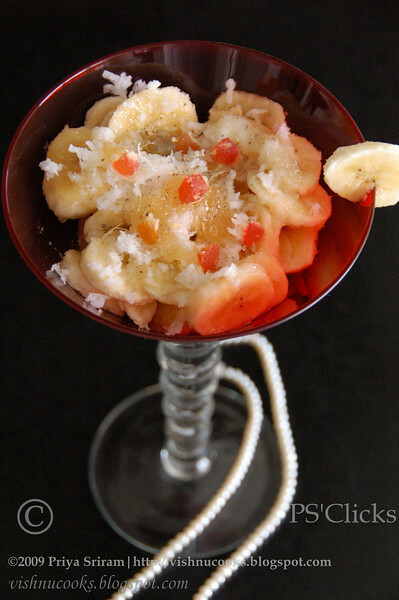 This banana recipe looks so easy to make. Good one. Will try this. priya pic looks cool and i love the salad..I am sure it tastes good..i will give a try!! its really a wonderful shot! 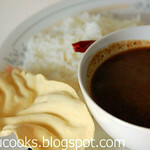 hey do visit my blog to enroll ur food blog! I've already added you in my blogroll! =>Thank you so much Sanghi! I visited yours and its an amazing place! Will visit often! => Thank you Sri! Will definitely send you my links!